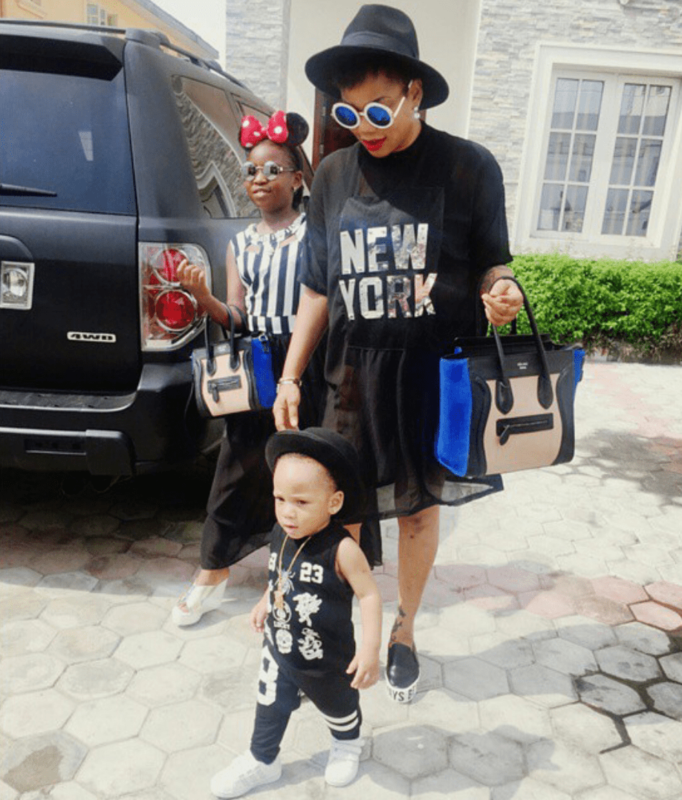 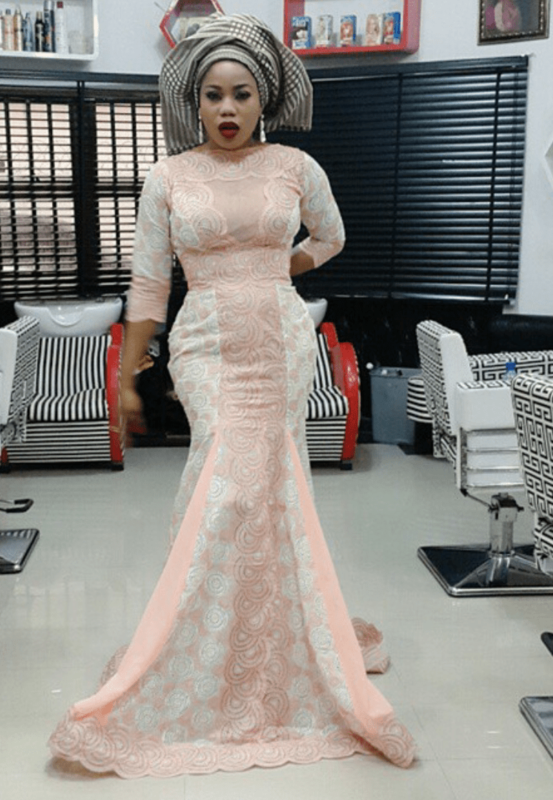 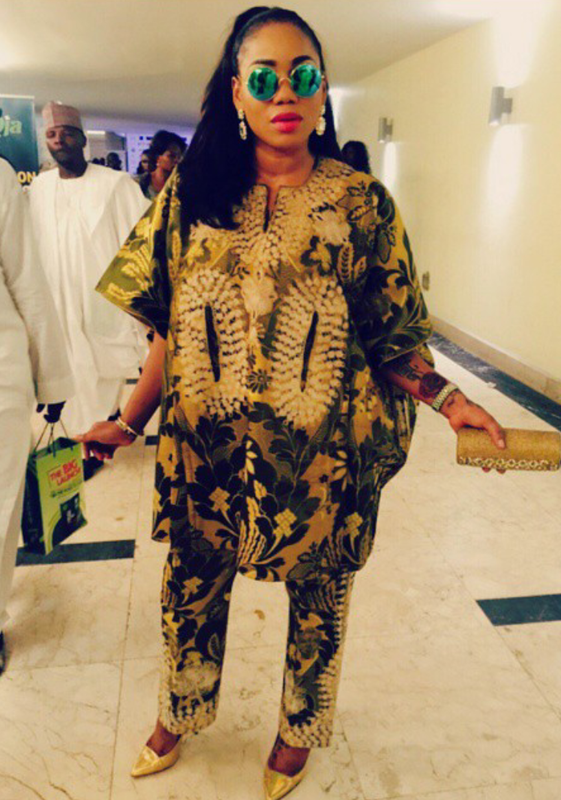 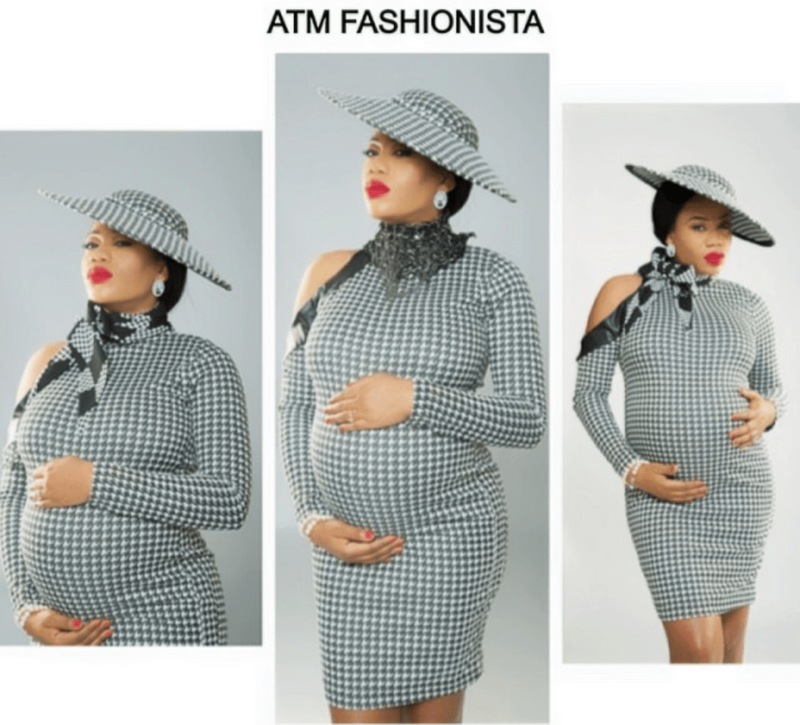 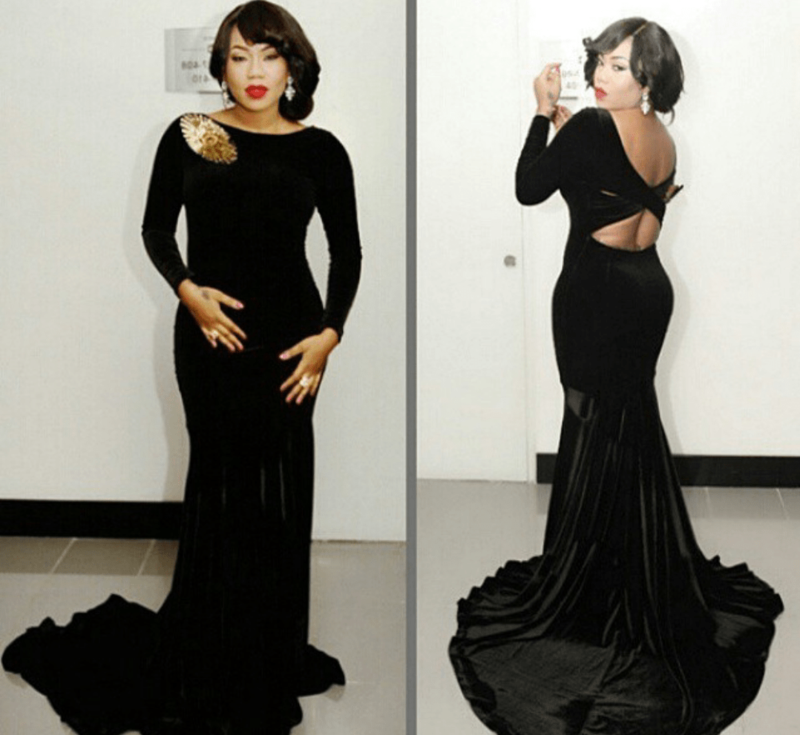 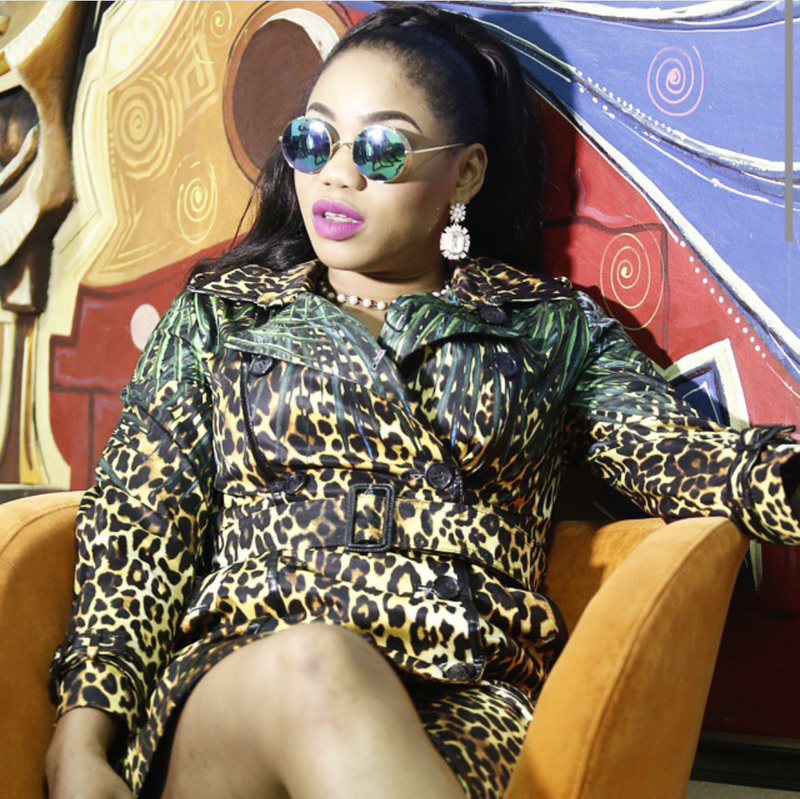 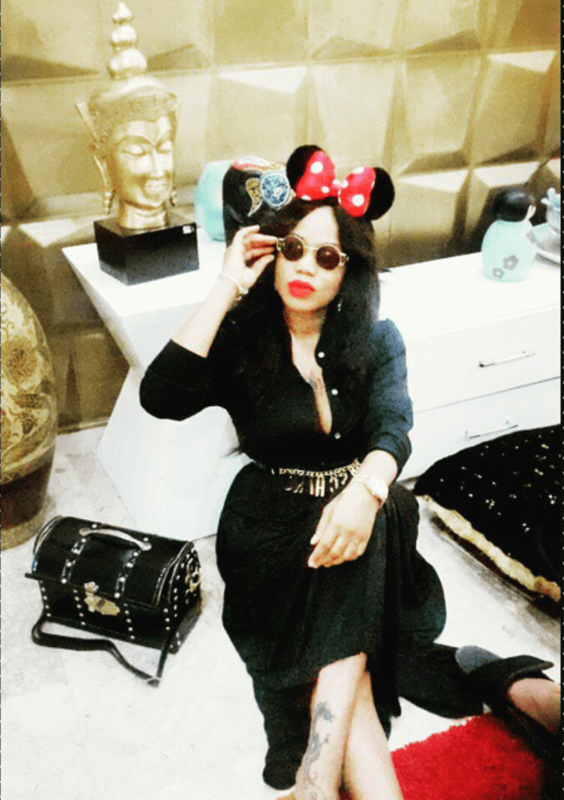 Our style icon for this week is Nigerian fashion designer, stylist and entrepreneur Toyin Lawani. 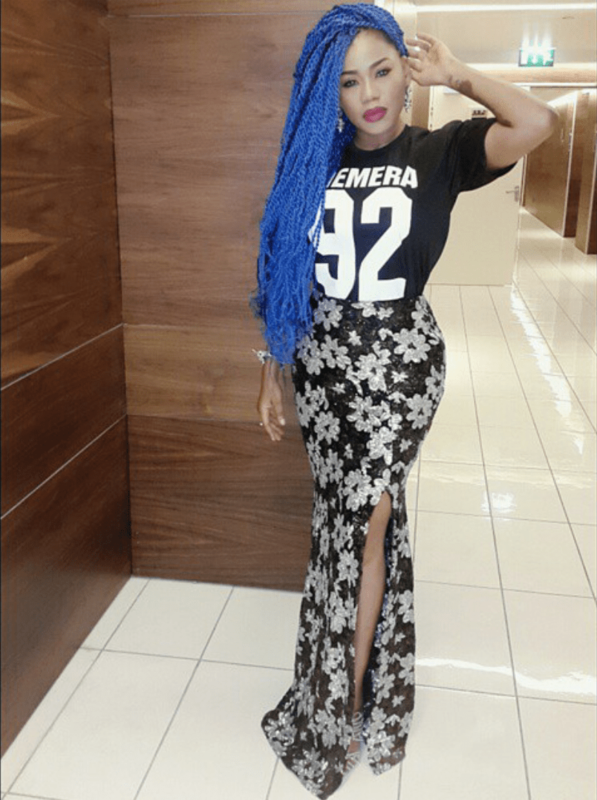 Toyin’s personal style can be described as extremely edgy and unique. 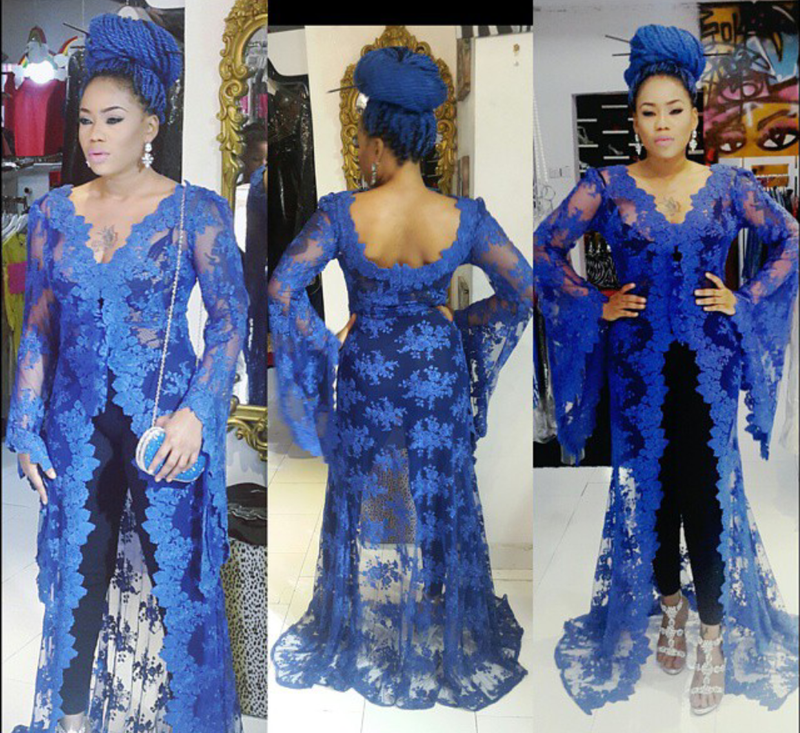 With 2014 Eloy Awards Fashion Stylist Of The Year Award under her belt it is obvious Toyin is on top of her game. 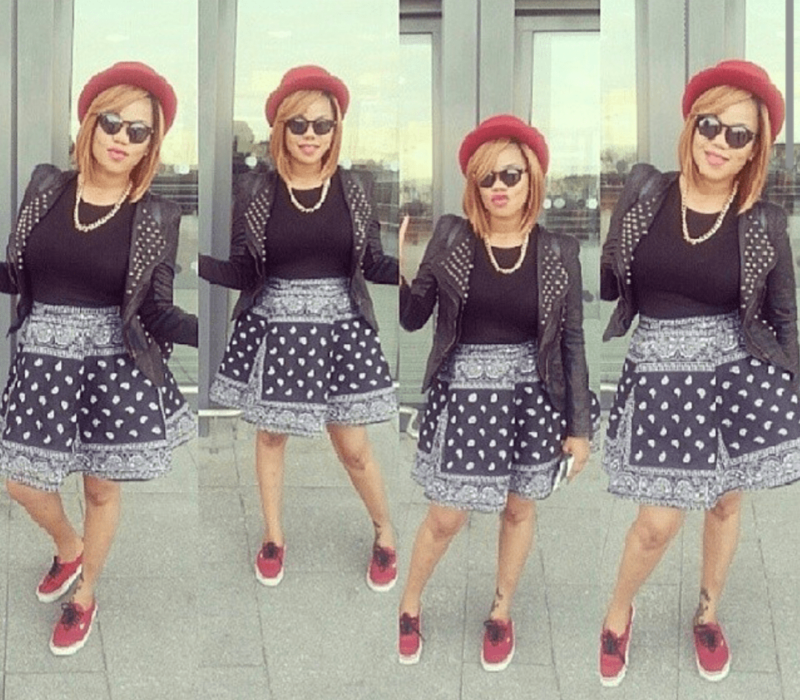 But we are not here for her credits, check out some of her outfit choices and tell us what you think.